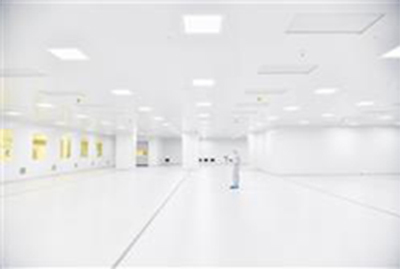 Rowin Vos has recently been appointed as General Manager for Connect 2 Cleanrooms. 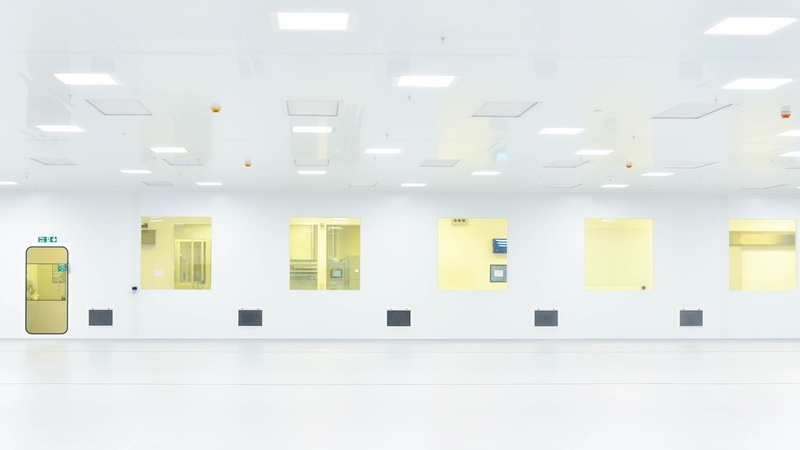 Vos will oversee Connect 2 Cleanrooms activities in Benelux and assume responsibility for the business development, using his strong commercial and strategic leadership experience. 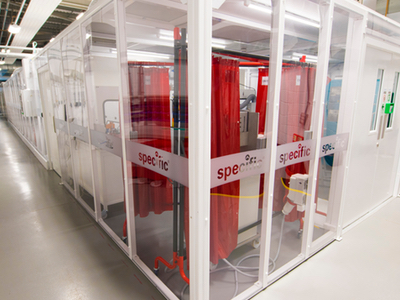 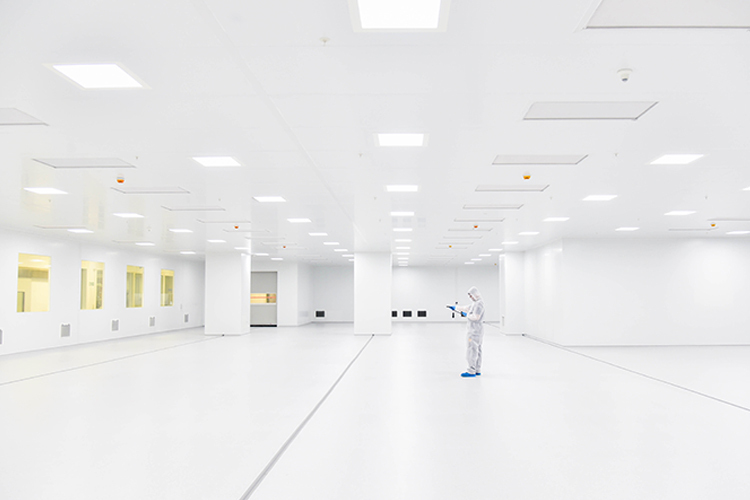 Connect 2 Cleanrooms has been growing a strong and loyal client base with its mission critical cleanroom environments for more than 15 years. 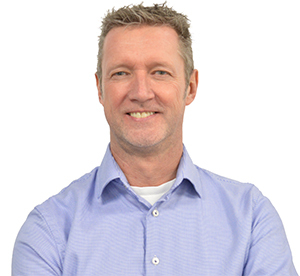 With previous senior management positions at Basan, VWR International and ThermoFisher Scientific, Rowin brings a wealth of knowledge of cleanroom products and applications. 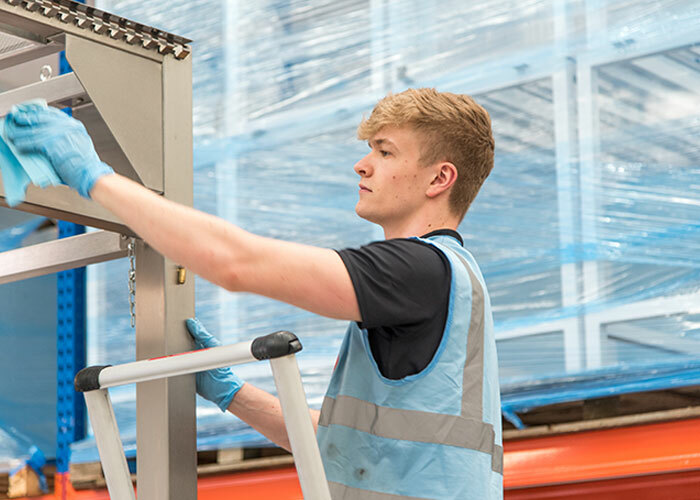 In these roles he gained a vast experience of working with customers and suppliers in the semiconductor, microelectronics and pharmaceutical industries. 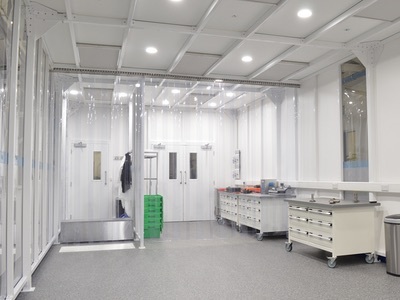 Having helped grow Basan from a local to pan-European distributor, Vos’ appointment reinforces Connect 2 Cleanrooms’ vision to be internationally recognised as the industry innovator for critical environments.